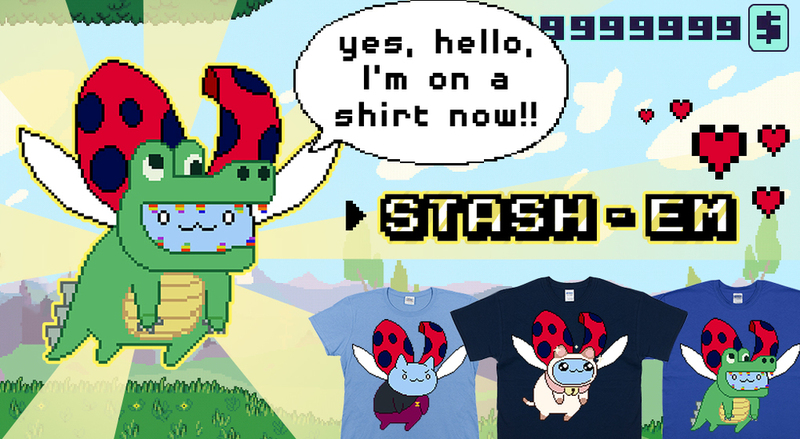 Stashriot recently started releasing a series of products based on their mobile game "Fly Catbug Fly," including t-shirts featuring the pixel-sprite Catbug that players play as. 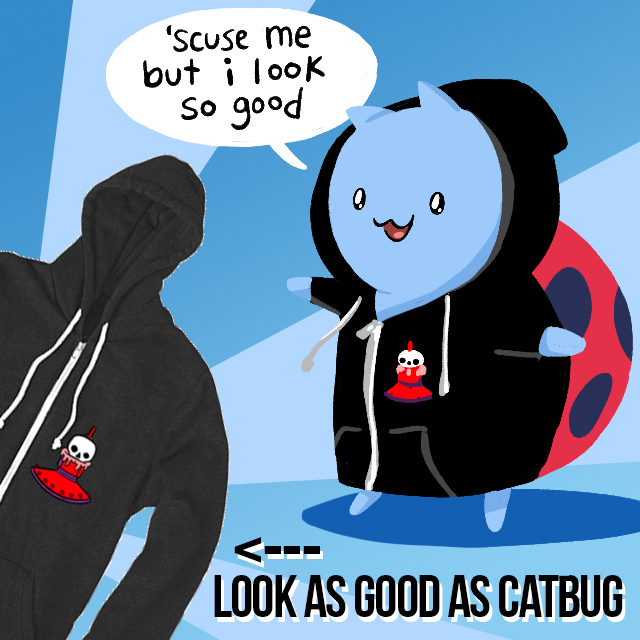 I helped with a social media campaign to both raise awareness of the new store, and engage fans in voting for their favorite designs for the next t-shirt release. Below are some of the banners and assets I came up with to post onto social media sites.